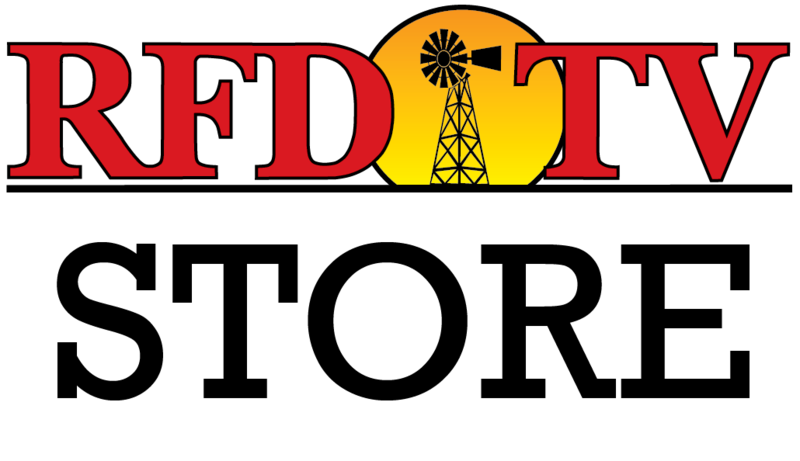 NASHVILLE, Tenn (RFD-TV) It’s back to the drawing board after the Trump Administration delays an announcement on biofuel reform. On Tuesday, Iowa’s senators were reserving judgement on the President’s RFS strategy. Senator Chuck Grassley, (R) Iowa, expressed concerns echoed by many lawmakers, who worry that the latter proposal could also lead to more trade trouble. “Attaching RINs to exports acts as a de facto export subsidy, so that could open up a whole bunch of retaliations from trading partners, and Canada would be a natural one to bring it up,” he predicted. Grassley expects a forthcoming White House plan could fall short of upholding the spirit of the 15 billion gallon annual ethanol obligation, which he and Ernst say undermines President Trump’s promise to American farmers. But they say the EPA Administrator, not the President, is to blame. The President reportedly left details of the directive up to Ag Secretary Sonny Prdue and EPA Administrator Scott Pruitt. Senators hope the USDA chief will ensure the final arrangement supports farmers as well as American consumers. “We want exports, but we want domestic consumption as well. That was one of the original intents: to support biofuels and move us away from relying heavily on other countries’ petroleum products,” states Ernst. Both Iowa Senators have expressed skepticism on the EPA Administrator’s ability to carry out the President’s Agenda and fulfill the duties of his office. They have both suggested that, if the eventual RFS plan is inadequate, they will likely call for his dismissal. Though lawsuits have been filed by farm and ethanol advocates against the EPA for alleged violations of the Renewable Fuel Standard, lawmakers worry there’s not much more they can do. Ernst reiterated the RFS is already law, and the EPA is simply failing to follow it.